This is a huge, potentially break out role for Beetz. 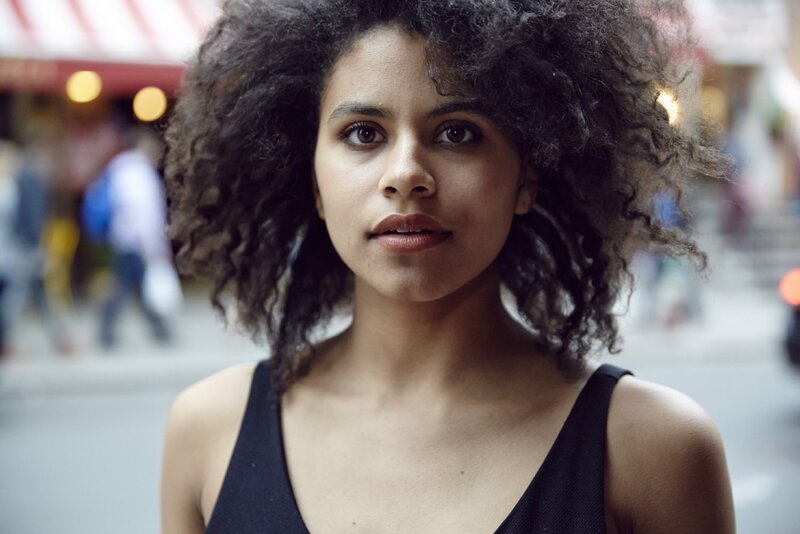 Not only will she play a part of one of the biggest sequels in recent memory, the character is also expected to play a role in Fox’s in development X-Force. 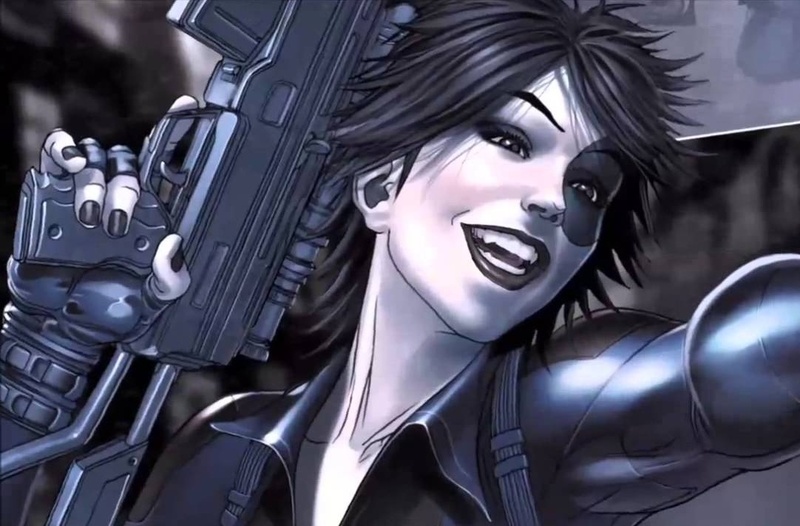 As for who Domino is, she is a highly skilled mercenary with a very unique power. She can, unconsciously, alter the probability of situations around her in seemingly random ways, making things work out in her favour. Basically, she has the power of good luck, and you can bet writers Rhett Reese and Paul Wernick can come up with hilarious ways that this power can mess with Deadpool.